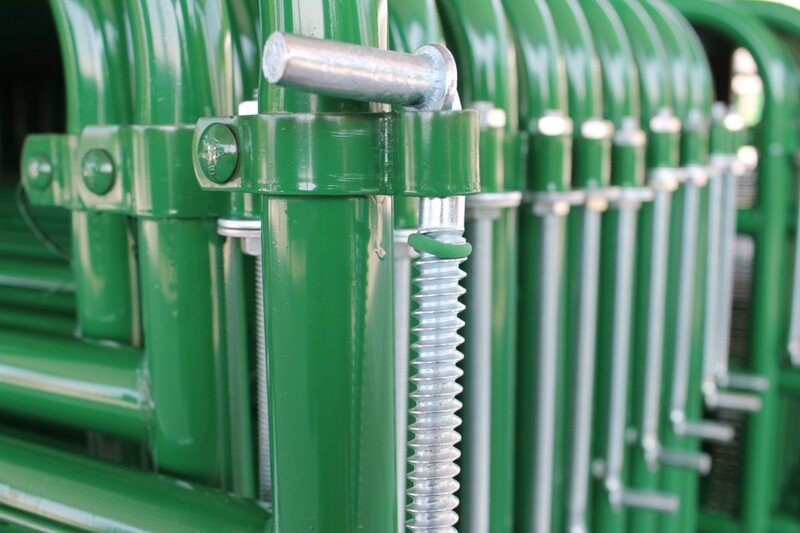 For over 40 years, Service Stamping & Threading has manufactured domestic products for the agriculture manufacturing market. 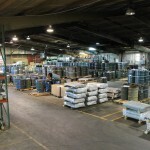 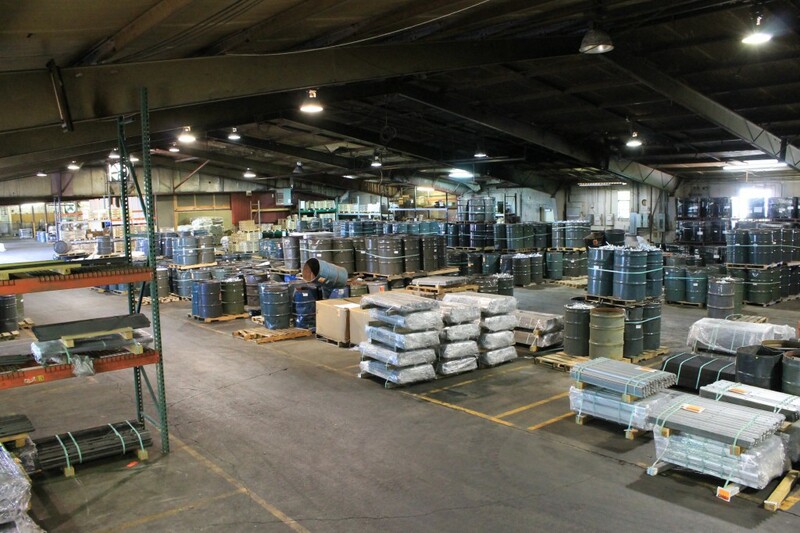 Most of our stock is in our 40,000 square foot warehouse and available for fast shipment. 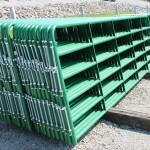 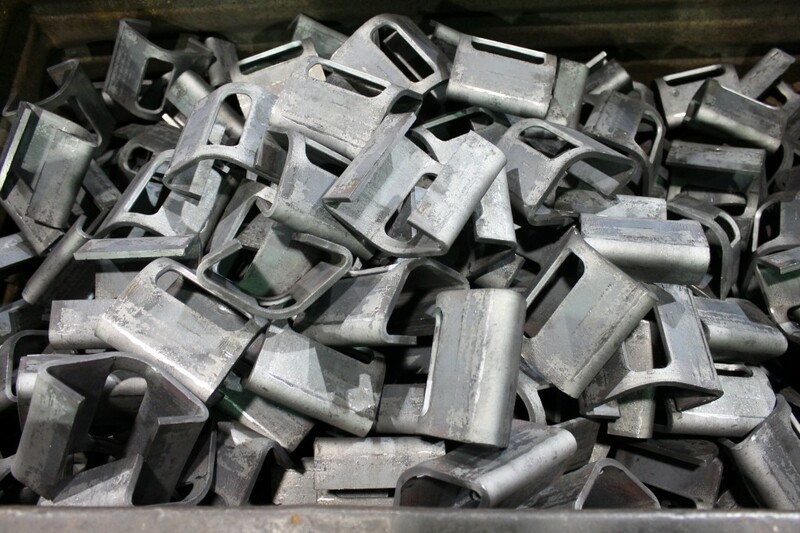 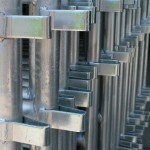 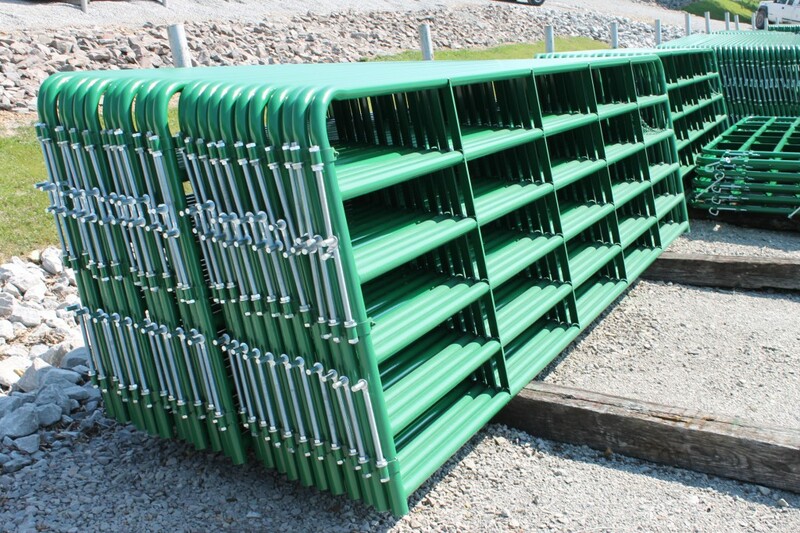 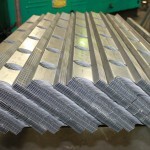 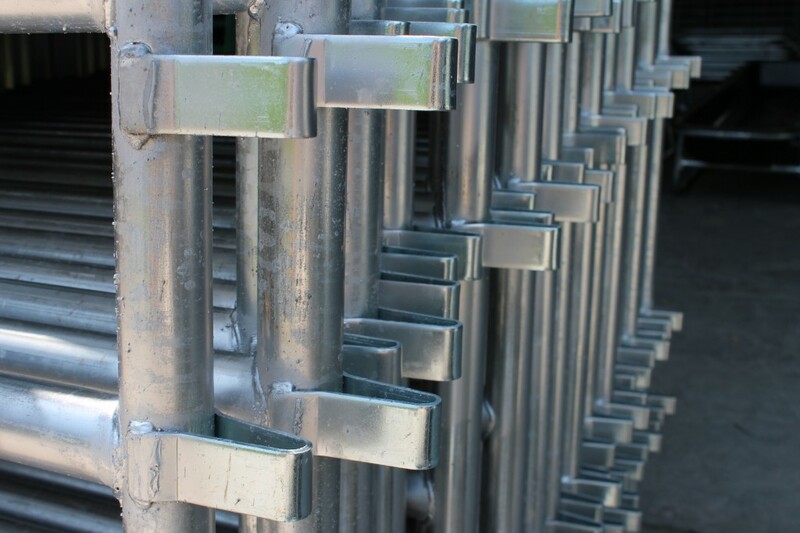 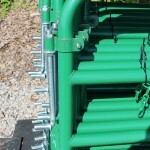 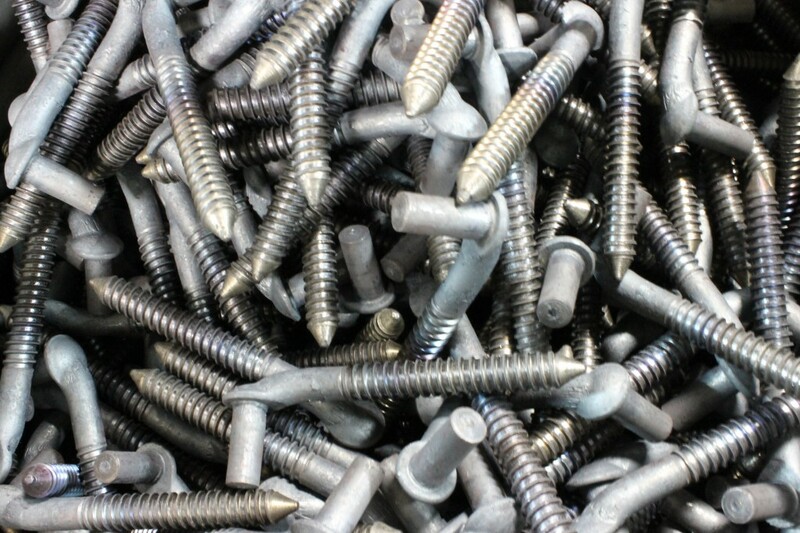 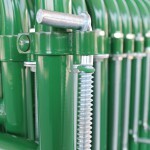 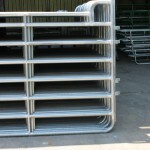 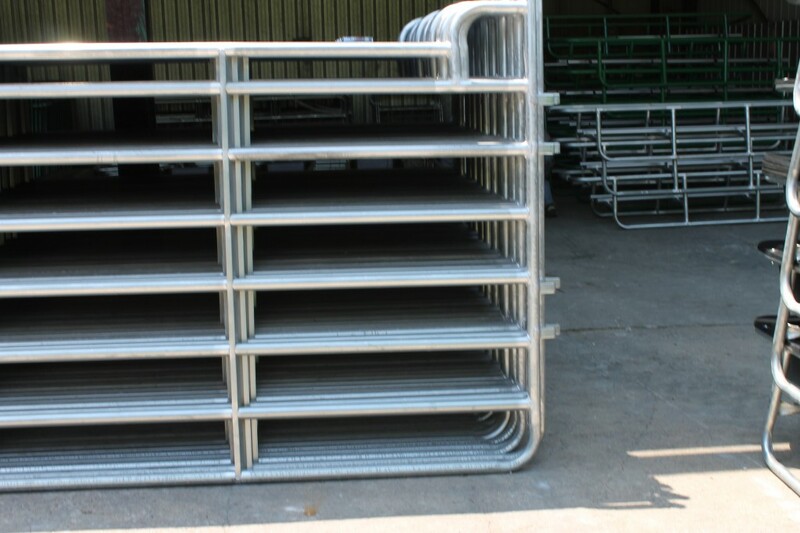 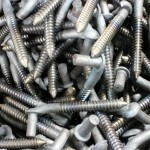 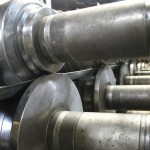 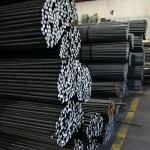 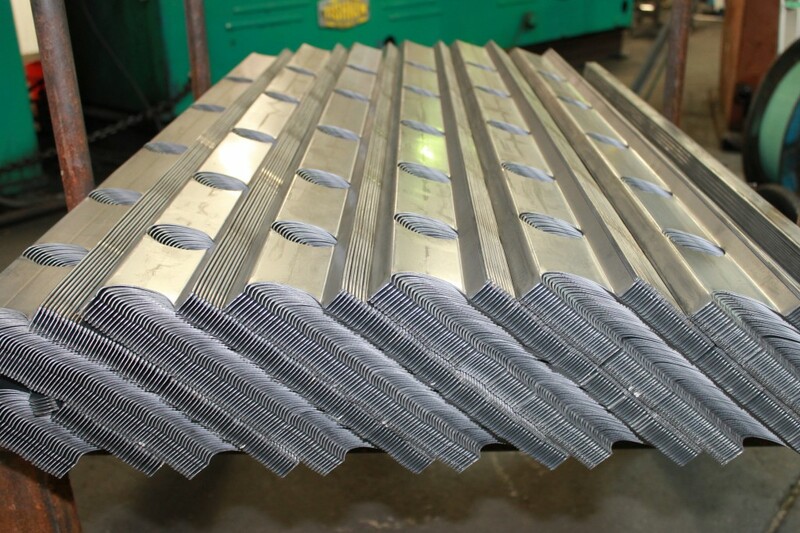 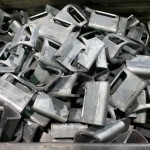 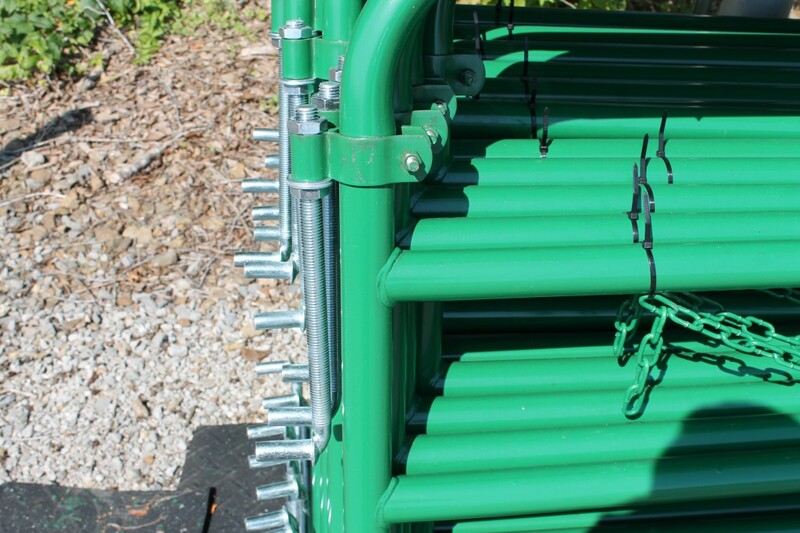 We produce all products domestically as well as stock a large inventory of gate pins, hinges, corral connector, gate braces, and feeder braces. 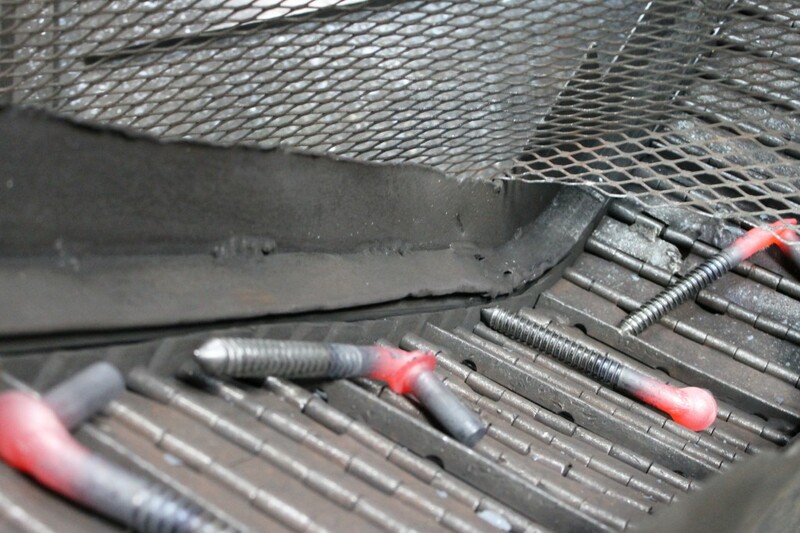 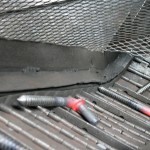 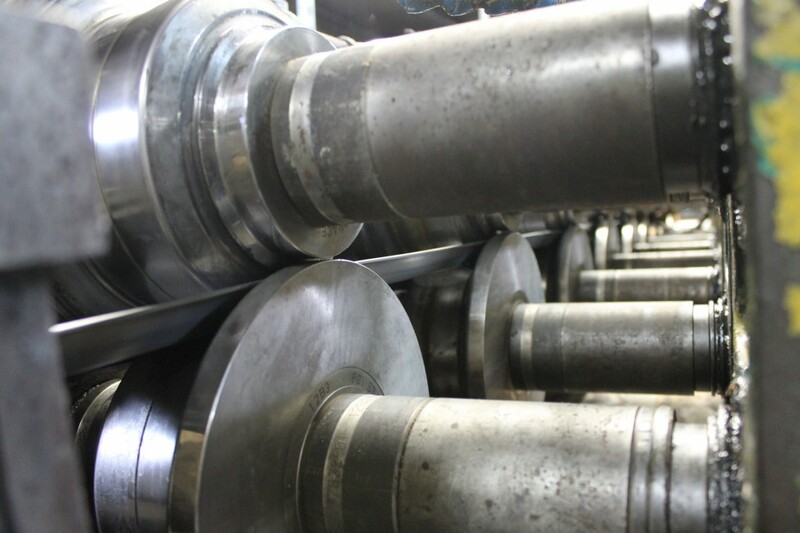 SS&T maintains total control of all phases of manufacturing from raw material to the finished product. 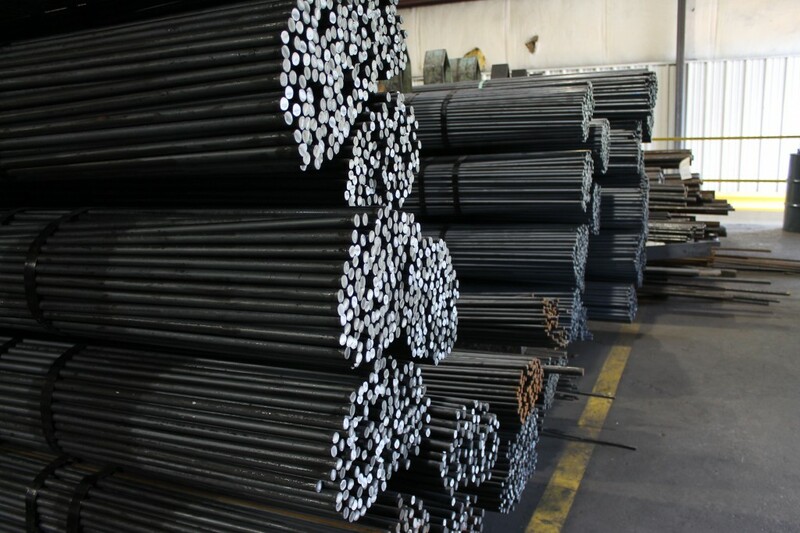 With the ISO 9001 certification standard, we are committed to providing our customers with reliable service and quality.